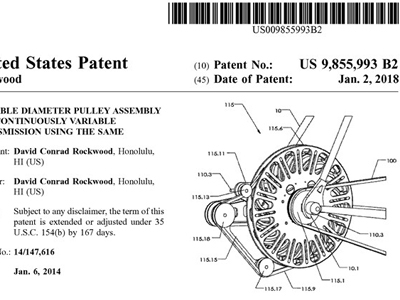 Congratulation to Professor David Rockwood, visiting lecturer of the Faculty of Architecture, recently recognized the new invention of the pulley system. 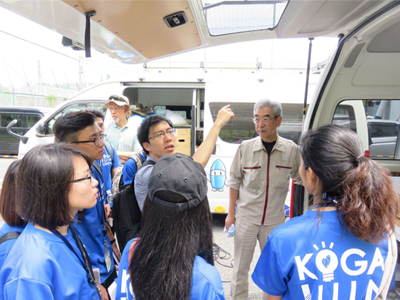 In the framework of cooperation in training and scientific research between Maebashi-Japan Institute of Technology and Da Nang University of Technology, the research team including Prof. Hoshi Kazuhiko, Prof. Mitamura and 9 faculties of Architecture - Maebashi Institute of Technology together with lecturers and students of Faculty of Architecture, DUT co-organized the Workshop "Design the Center Square of Danang". 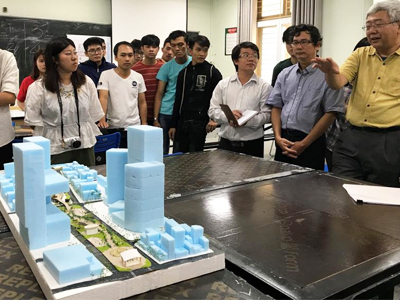 Other activities related to the landscape planning design had taken place from September 10th to September 16th, 2017, in Da Nang. 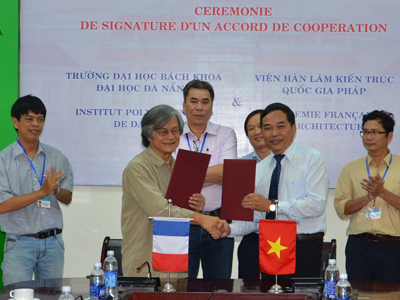 In the framework of cooperation between the Fulbright Scholar Program and the Danang University of Science and Technology, on September 11th, 2017, the Faculty of Architecture held the welcoming ceremony to Professor David Rockwood, former Head of the Faculty of Architecture, Hawaii University, (United States) to work at Faculty of Architecture during 12 months. 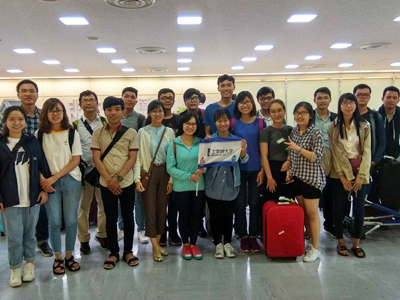 On July 27th, 2017, the delegates from DUT visited Narita International Airport in Tokyo, Japan to participate in the Summer Science Exchange Program, from 27/7/2017 to 3/8/2017 at the University of Kogakuin.